The Journal of Elisabeth Leseur: A Three Year Project is Finally Complete! 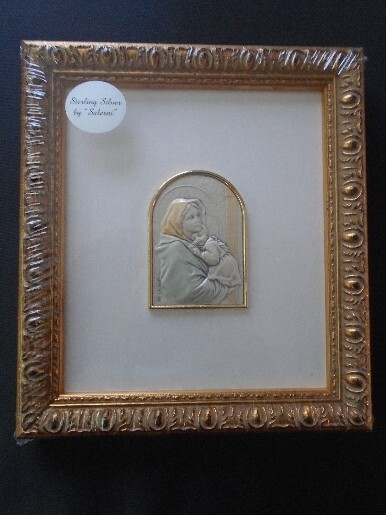 Just as I promised in my recent newsletter, I have put some beautiful Salerni Sterling Silver pictures on our Holy Store website. You can see them here: http://missionariesoftheliturgy.com/holystore/index.php/salerni-sterling-silver-pictures-c-148 I have many more items that I hope to put on the website in the future. There are also items available at our Holy Store in Iron Mountain.